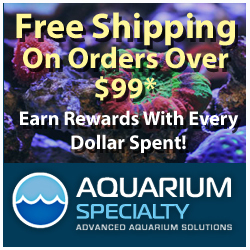 Independence Day is here, and while most of America will be celebrating with fireworks and outdoor grilling, it seems that the online aquarium livestock vendors will be busy filling tons of orders. Plenty of online vendors have sales and specials in place for the 4th of July celebration, and we’ve listed a whole mess of them below. So, before you go blow your fingers off with some homemade fireworks, be sure to visit the sites listed below for some great deals. *Please note that we have listed these sales and specials as a courtesy to each of the vendors listed above and cannot be responsible for any actual sales or the vendors adherence to their advertised discounts. Some vendors may change their sales after this article is published and certain items may run out of stock. 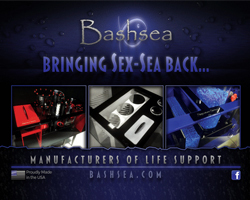 Please refer to each website for specific sale instructions.